The Palm name will return to the smartphone market, according to federal documents. Palm, once considered a darling of innovation, disappeared from hands thanks to a series of ill-fated mergers and game-changing smartphones, including the iPhone. 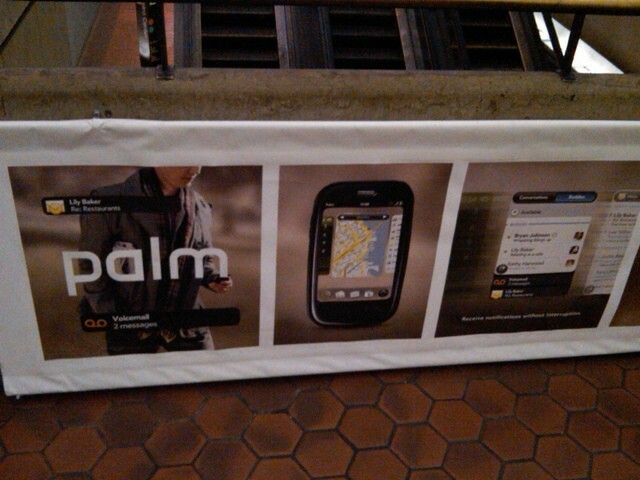 Now Palm, or least the name, is poised for a comeback with an Android smartphone later this year. How it will look and operate is not known, but according to filings with the Federal Communications Commission and Wi-Fi Alliance, a phone called the Palm PVG100 is in the early stages of coming to market. The filings were spotted by the website Android Police and are a confirmation of a years-long string of rumors that a Palm smartphone was in the works. Palm has a rocky history and today survives mostly in name and patents used in other devices, including the iPhone X. Palm started out in 1992 writing software for personal digital assistant devices, including a handwriting recognition program for the Apple Newton. It launched its own PDA, the Pilot, three years later to rave reviews but the company stagnated through a series of ownership changes and mergers. It stopped making PDAs by 2008 but a year later, seemed set for a turnaround with a popular multitasking mobile software called webOS and a much-hyped smartphone, the Pre. WebOS debuted some firsts that are foundational to today’s smartphones, including gesture-based navigation, universal search and a settings toggle area visible with a swipe down on the upper-right corner of the screen – much like the iPhone X. By 2009, Apple’s iPhone, a number of Android devices and stingy carriers made it impossible for Palm to scale its smartphones to compete. Hewlett-Packard bought Palm in 2010 and eventually sold off the webOS patents to LG for smart TVs and dealt the Palm trademark to TCL Corp., a Chinese firm that sells mobile devices under brand names it licenses. Still, Palm’s place in technology history is noteworthy. Apple reportedly tried to buy Palm for its intellectual property and while a deal never evolved, Apple did purchase several Palm patents that live on in devices today. The new Palm-named device expected out later this year is likely to be a budget phone device powered by Android 8.1. It will be equipped with Wi-Fi but only at a frequency band of 2.4GHz, according to the filings.